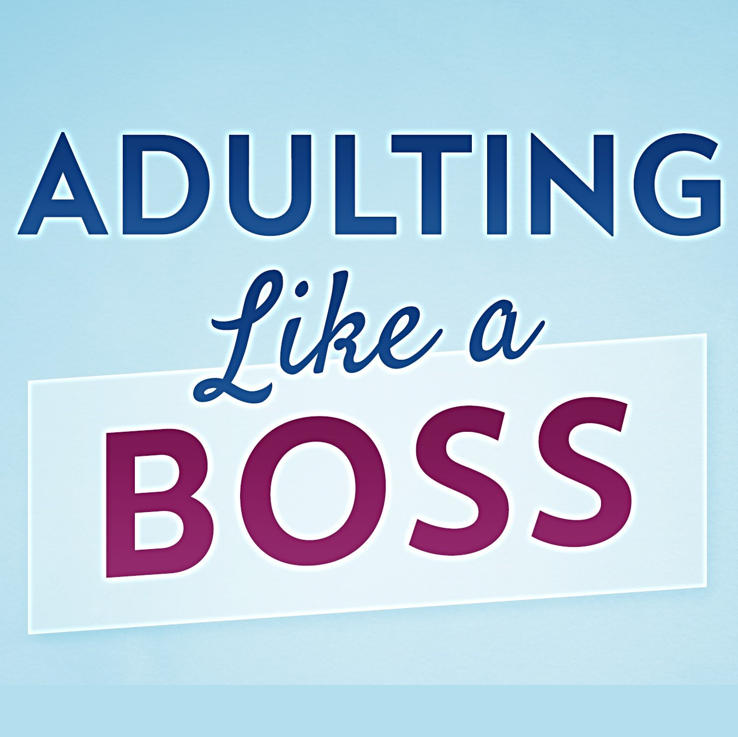 The hard part about Adulting is that it’s … well…HARD. 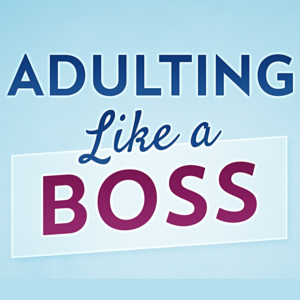 Doing hard things and doing them over and over – going to work, paying the bills, cleaning your living space – in the moment you’re doing them may not always seem like the fun and free grown-up life you imagined, but doing those hard things will ultimately get you what you really want. Let me explain it this way. You have to do the hard thing NOW to get to the good part later. Eat your vegetables, and you get dessert. Doing the easy thing – staying out too late and sleeping in past time to go to work, for example, and you’ll find the hard thing that comes – loss of a job – is much worse than the discipline of getting to bed on time so you’re ready for work the next day. In other words, eat dessert first, and you’ll end up with an unhealthy body and sick stomach. 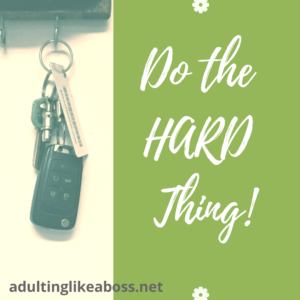 The hard thing might be putting your keys away, so you get to the easy thing (finding your keys when you need them) – versus spending hours looking for your keys because you were too lazy to hang them up on the nail by the door. The hard thing may be putting yourself on a budget, getting to bed on time, or studying for a test when you’d really rather just watch a movie or go out with friends. But in the end, it’s the hard thing that makes life easy. Take a minute – Do the Hard thing. ← Do you know where your money goes each month?